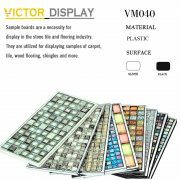 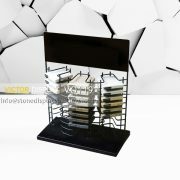 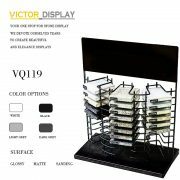 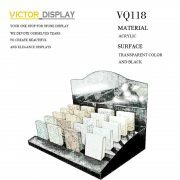 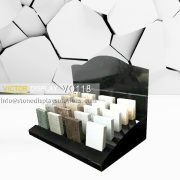 It is a selection of large stone samples or display your entire collection. 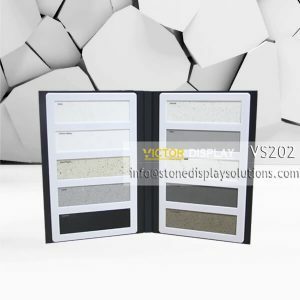 Based on your needs, we can create anything from a single-panel sample books, to a large multi-panel sample display books, or a full sample kit containing a collection many panels. 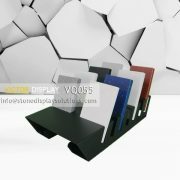 Unit design based on every customer’s requirements an great quality for years using. 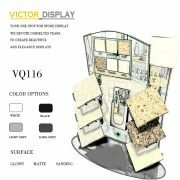 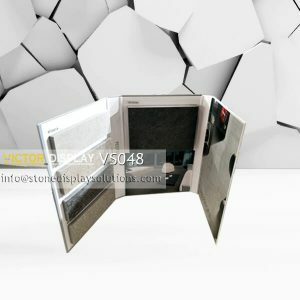 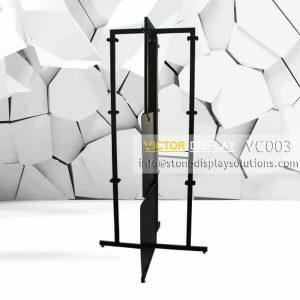 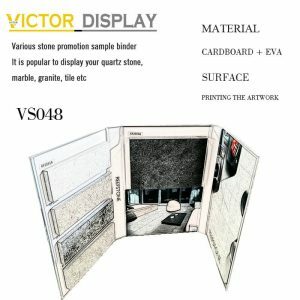 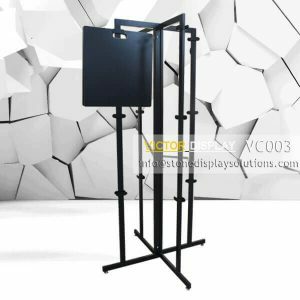 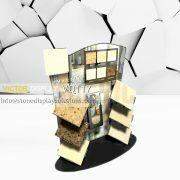 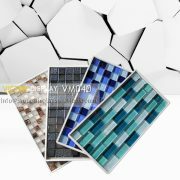 For unique design requirements and more stone tiles display solutions. 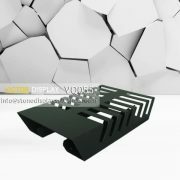 Please scan following items in our website or email us directly.